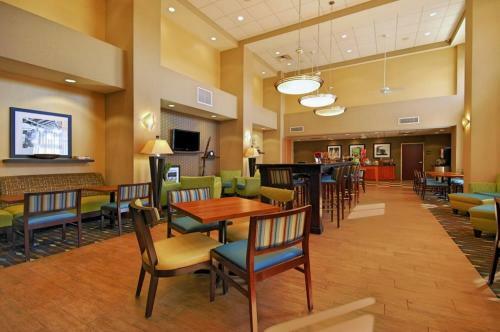 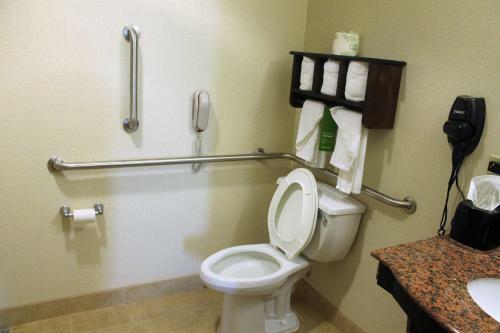 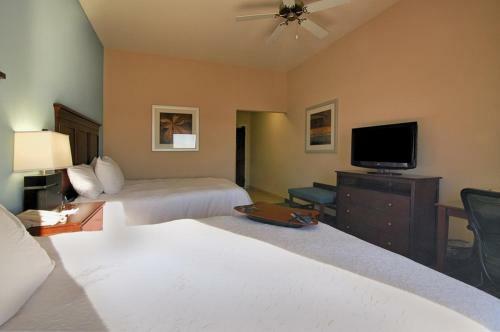 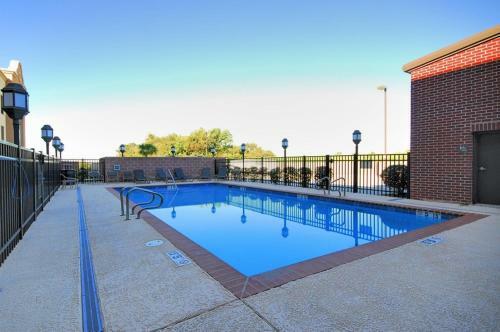 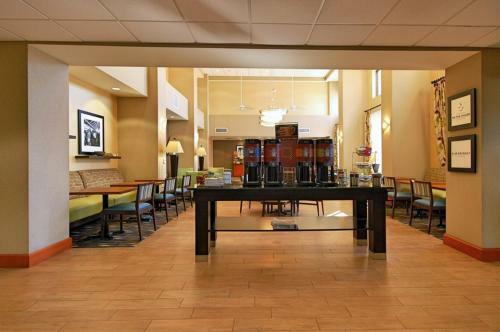 This hotel in New Iberia, Louisiana offers an outdoor pool, daily continental breakfast and rooms with a 32-inch LCD TV. 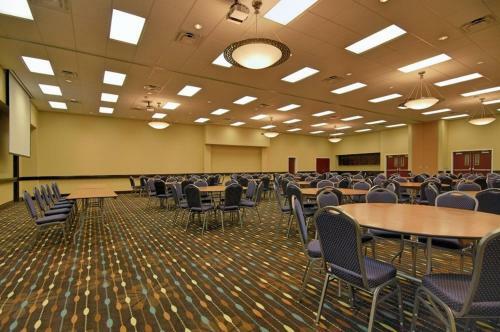 Shadows-on-the-Teche antebellum estate is 2.7 miles away. 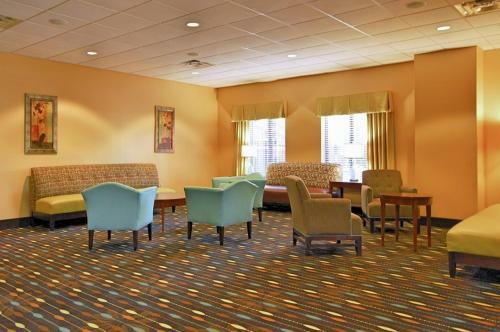 The modern rooms feature 10.5-foot ceilings and are decorated with dark wood furniture. 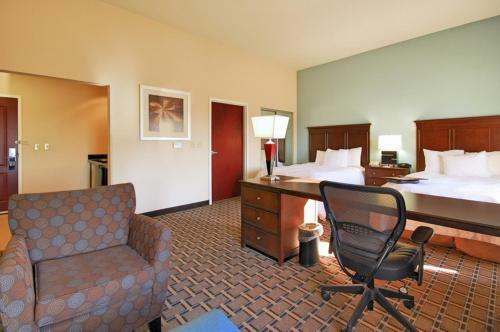 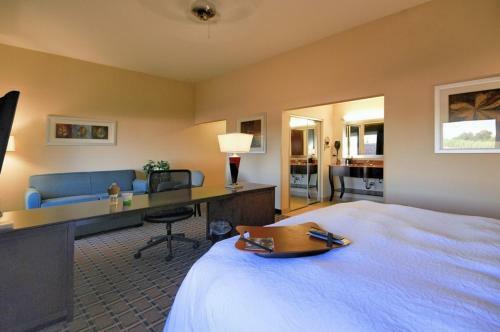 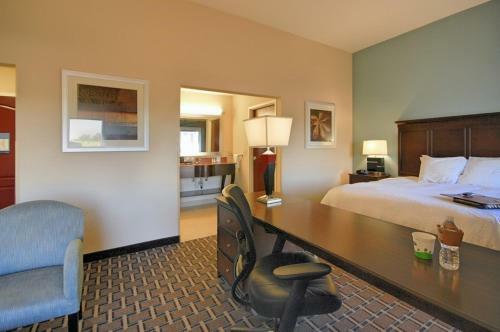 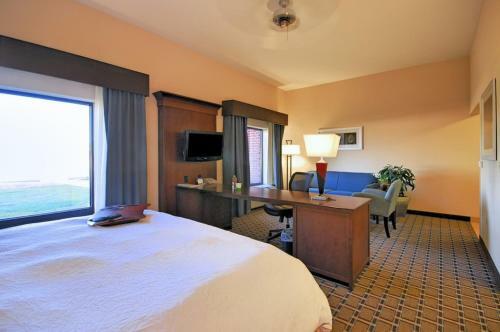 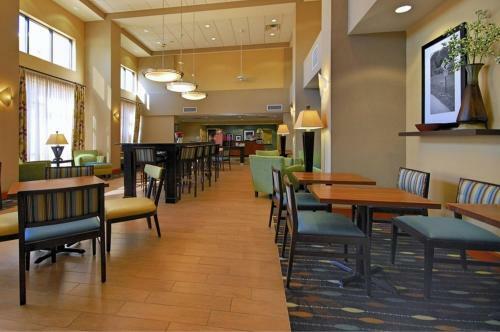 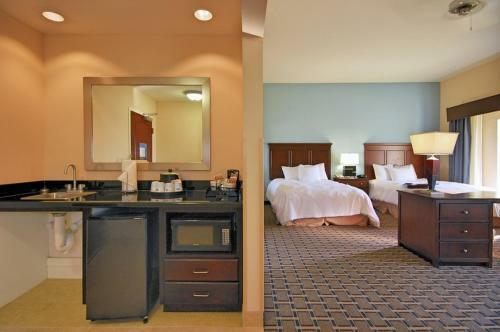 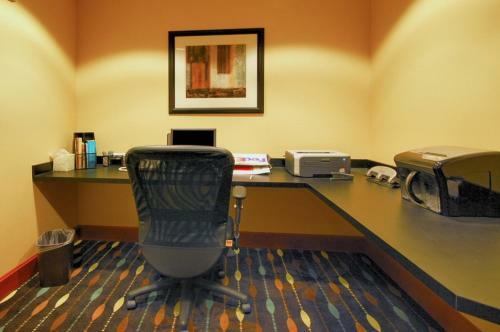 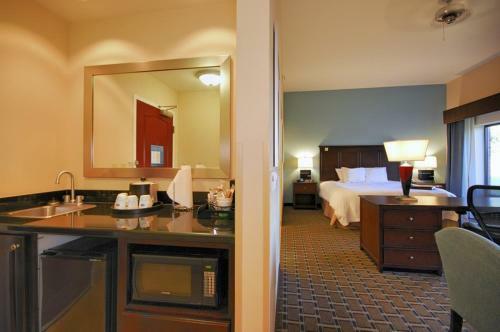 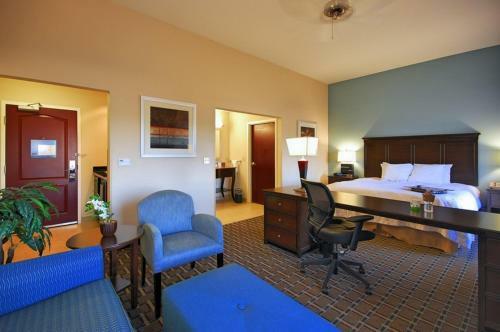 A coffee maker, work desk and free Wi-Fi are included in every room at New Iberia Hampton Inn. 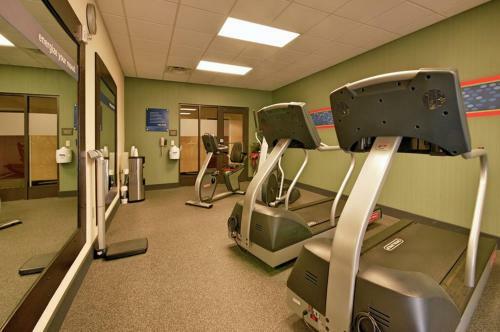 Guests have free access to the business center and the gym. 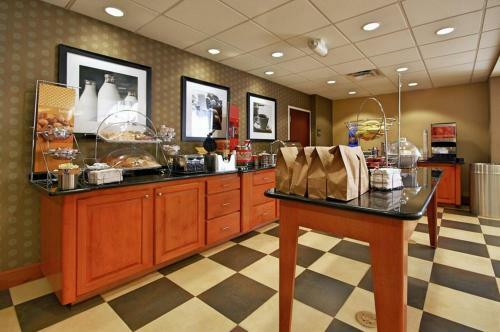 Laundry facilities and a snack shop are on site for added convenience. 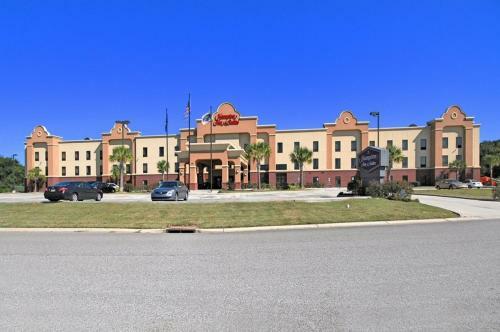 The historic Tabasco sauce factory, Mcilhenny Company, is 6 miles from Hampton Inn and Suites New Iberia. 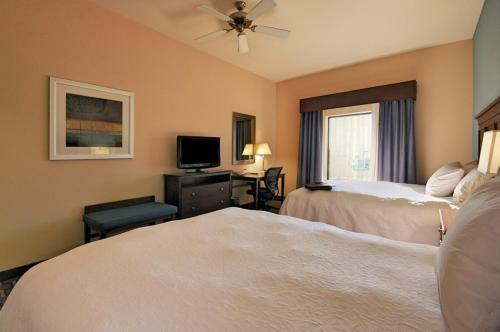 Rip Van Winkle Gardens is a 15-minute drive from the hotel. 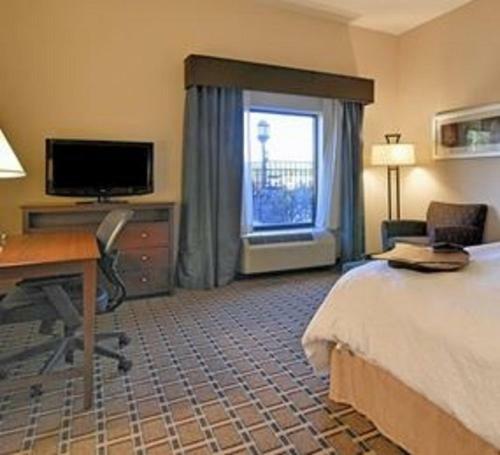 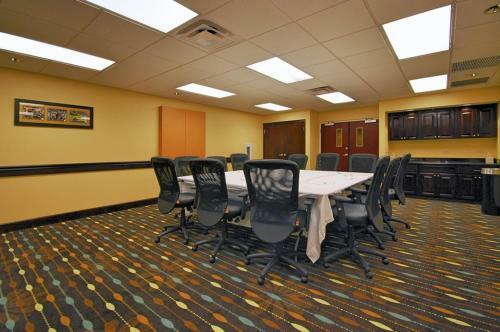 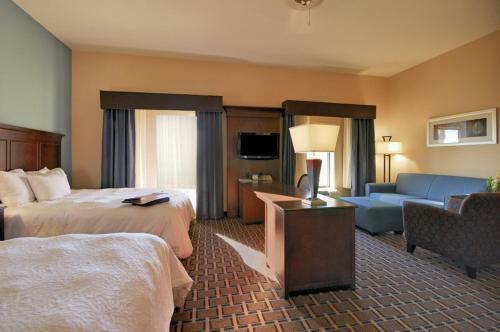 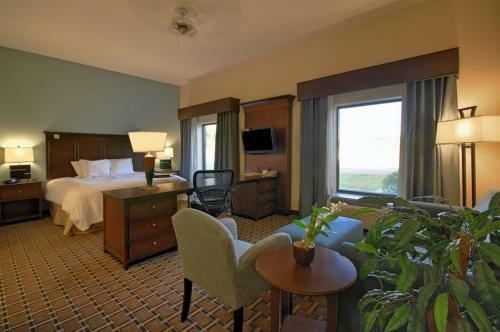 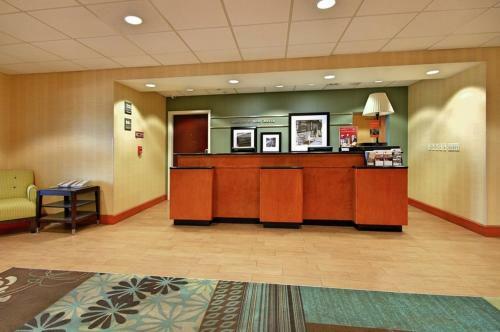 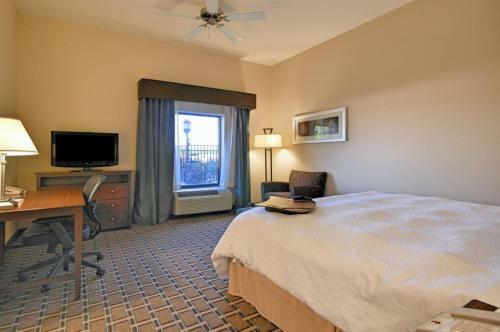 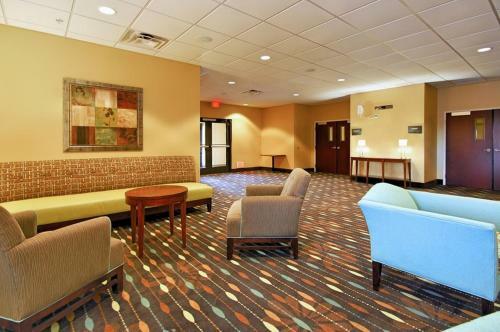 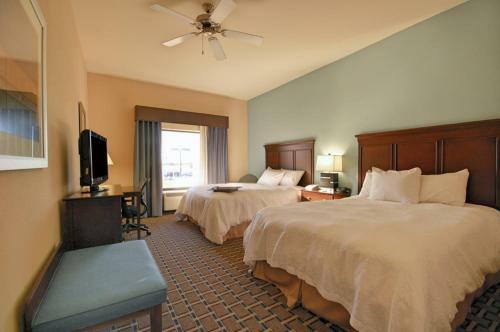 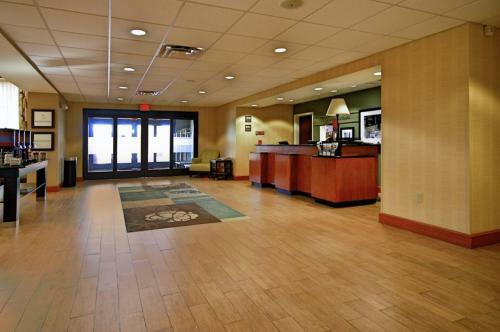 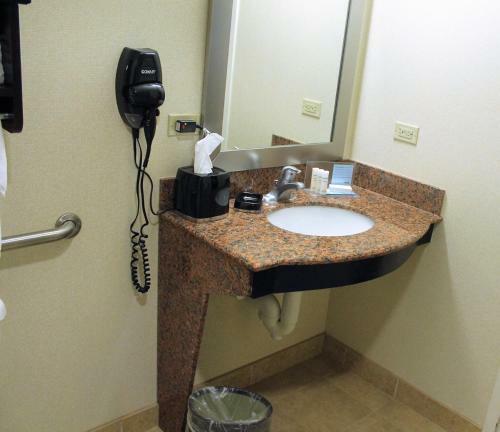 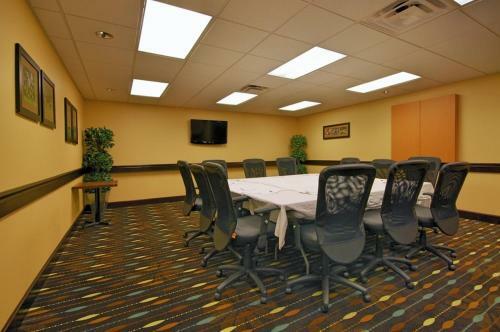 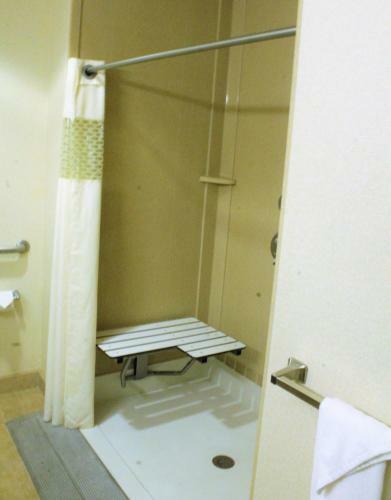 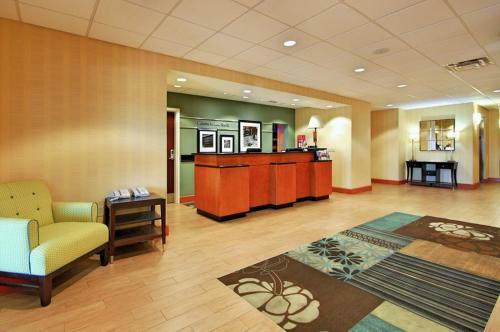 the hotel Hampton Inn and Suites New Iberia so we can give you detailed rates for the rooms in the desired period.